All current members of SF Camerawork are invited to participate in our monthly members’ critiques. This is a great opportunity to receive direct feedback from SF Camerawork’s staff and wider photographic community. 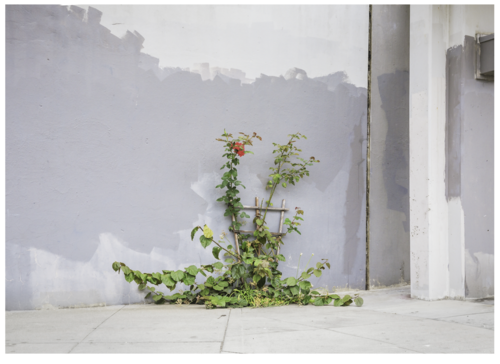 If you are interested in participating in the April critique, please email kristina@sfcamerawork.org. All current members of SF Camerawork are invited to participate in our monthly members’ critique. This is a great opportunity to get direct feedback on your work and photographic practice by SF Camerawork’s staff and winder photographic community. 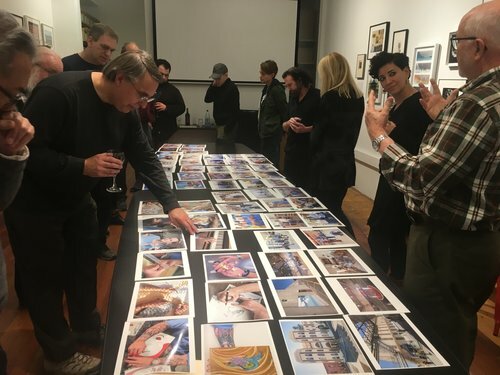 If you are interested in participating in the February critique, please email kristina@sfcamerawork.org with the subject line “February Members’ Critique.” Spots fill up quickly so don’t wait to sign up! - Exploring contemporary art issues and practices.